Samsung India announces the availability of Galaxy J3 Pro on Flipkart, an online shopping portal starting from May 29, 2017. The Galaxy J3 Pro takes forward the successful legacy of J series, the largest selling smartphone range in India. It reinforces Samsung India’s focus to offer innovative and differentiated products across different price segments and channels. Galaxy J3 Pro comes loaded with Samsung’s unique ‘Make for India’ features such as Ultra Data Saving (UDS) mode and S bike mode, UDS helps consumers save up to 50% mobile data cost, while S bike mode encourages responsible riding. “The Galaxy J3 Pro delivers powerful performance, outstanding display and also packs in consumer centric features developed at our R&D centers in India. This launch will give Flipkart consumers the opportunity to buy ‘Galaxy J Series’ which is the largest selling range in India”, said Mr. Sandeep Singh Arora, Vice President, Online Business, Samsung India. 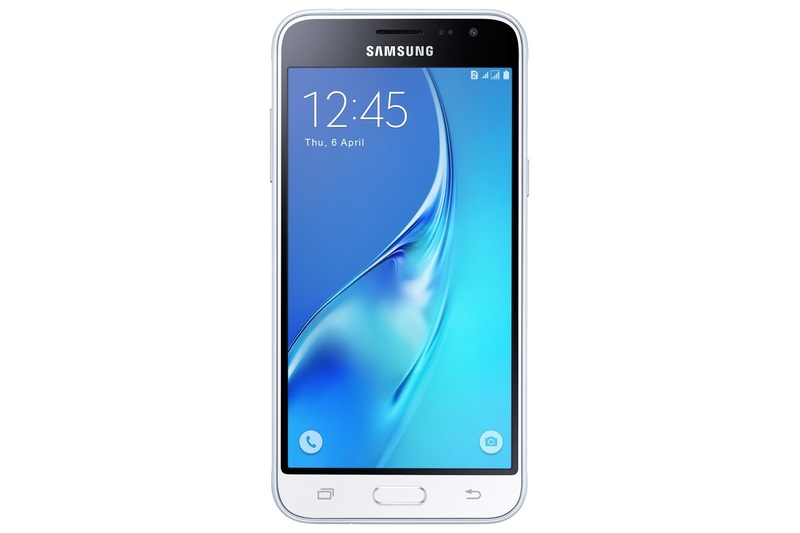 Galaxy J3 Pro offers advanced performance with its 1.5 GHz Quad Core processor and 2GB RAM which make multi-tasking easy. Consumers can also benefit from blazing fast experiences on popular games and other resource intensive applications. The device also features 16GB internal memory which can further be extended up to 128 GB to ensure that consumers have enough space to store a plethora of videos, music, and camera images. Galaxy J3 Pro comes with a large 5-inch HD super AMOLED screen which provides an immersive experience whether you are browsing, watching videos or surfing the web at blazing fast 4G speed, bringing life to the content and enhancing consumers’ viewing satisfaction. 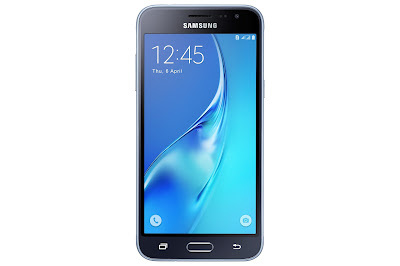 Galaxy J3 Pro’s excellent contrast ratio produces superior imagery with deeper blacks, brighter whites, and more vivid colors, while the large display facilitates better viewing experience of multimedia content. Samsung Galaxy J3 Pro’s 8 mega-pixel rear camera with an f2.2 aperture allows users to capture high quality, crisp and detailed photographs, while its 5 mega-pixel front camera provides great video calling and selfie experience. The Galaxy J3 Pro is a great shooter that takes detailed, professional, in-focus, and well-lit photos. The product will be priced at Rs. 7,990/- and available in three colour options of Gold, Black, and White.